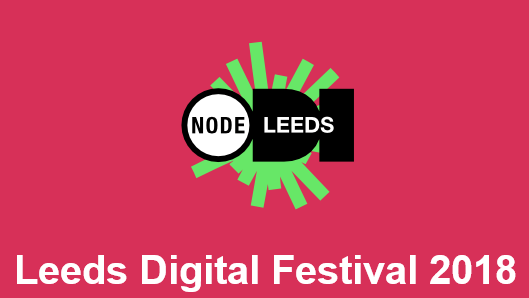 Leeds Digital Festival 2018 is one of the fastest growing festivals and the premier digital event in the North. Here at ODI Leeds, we’ve always been thrilled to be involved with LDF and with its expansion to two weeks this year, we can offer even more data-driven events than ever before! We’ve got an exciting programme of our own events (below) and a full schedule – including events from other fine folk – is available to view here.